Eight first place finishes helped the Manchester girls' swim team defeat county rival Wabash 95-59. Manchester won two of the three relay events, and six other individual events to take control of the meet. The 200 free relay team of Skye Fierstos, Madyson Ulrey, Corrie Osborne, and Allison Smith won with a time of 2:02.29. The 400 free relay team of Osborne, Cora Barnett, Ulrey, and Alexis Vernon won with a time of 4:47.50. The Manchester boys' swim team had a strong finish in their final three events to edge the Wabash Apaches 71-64 last week. 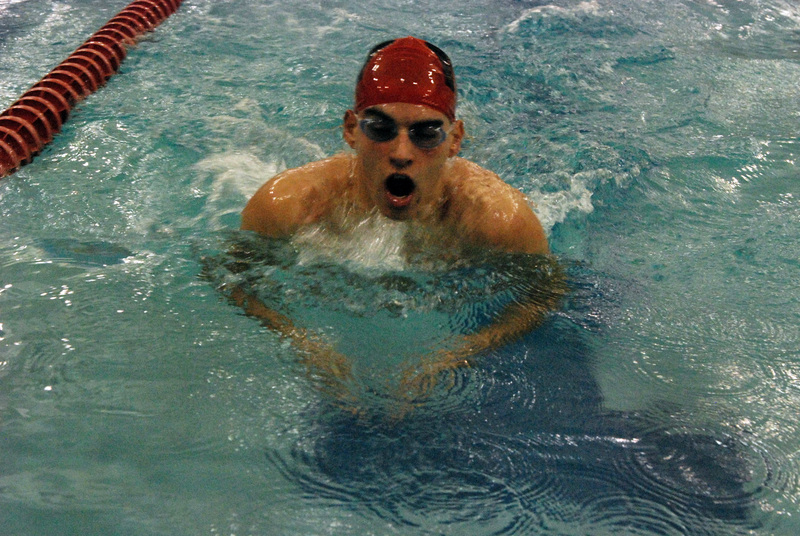 The Squires won two relays and five individual events to highlight the night. In a rematch of the consolation game of the Wabsah County Tournament, the Southwood boys’ basketball team defeated Wabash, 78-40. The Knights built a 56-18 first half lead and were never threatened the rest of the contest. Peyton Trexler led Southwood with 25 points. Carson Blair added 15 points, while Blake Martz had 14 and Matt Nose had 10. No scoring results were reported for the Apaches. The Wabash Lady Apaches defeated Southwood, 51-29, on Saturday night. Wabash shot 40 percent of the field, including 3 of 10 from beyond the three-point arc. Wabash also was 16 of 23 from the free-throw line. 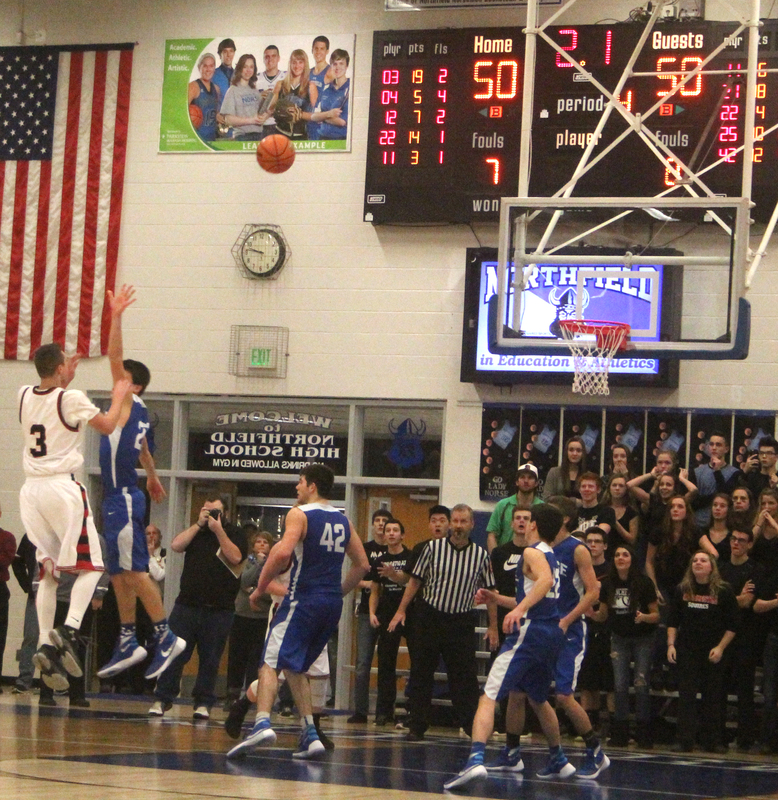 Southwood shot nine of 40, or 22.5 percent, from the field. Brooke Elliott led Southwood with 10 points. The second quarter made all the difference in the contest, as the Lady Apaches outscored Southwood, 22-7. Bailey Yoakum led Wabash with 15 points, while Jaycee Parrett added 11. The Northfield wrestlers competed in the 13 team New Haven Wrestling Tourney on Saturday and came away with five placings. Drake Heitz (182 pounds) and Jake Stephan (281) both placed second. Drew Clark (132) placed fourth while Layne Evans (152) and Matthew Carey (138) placed fifth. AJ Hunt (160) and Sean Griffith (170) also competed but didn’t place. 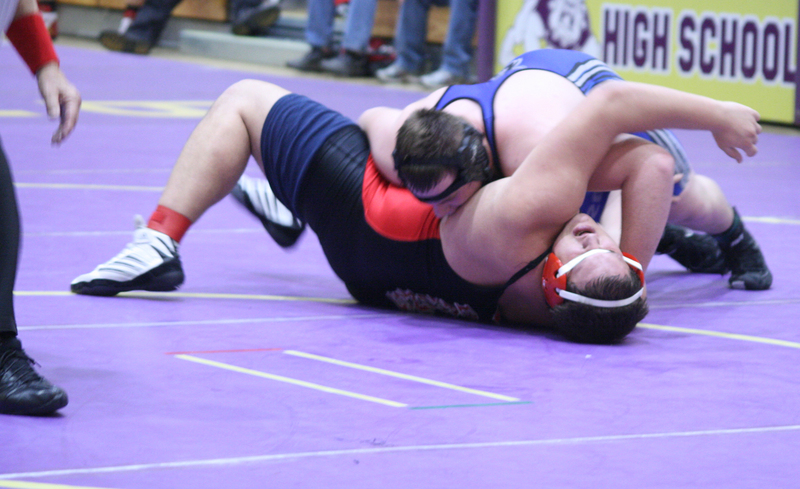 The Northfield wrestling team lost to a very tough Oak Hill squad 73-3 Tuesday night. The second week of January moves us further into Hoosier Hysteria and actually, the girls’ season is in the home stretch. The girls’ sectional is only three weeks away. The boys are at the halfway point. This week’s schedule begins with Tuesday night’s action. The Lady Norse travel to Eastern, Eastbrook entertains the Lady Apaches, the Manchester boys host Maconaquah and the Knights will be at Oak Hill for a border battle. On Wednesday, one game scheduled as the Lady Squires host Peru. On Thursday, the Lady Norse entertain Mississinewa and the Lady Knights host Eastern. 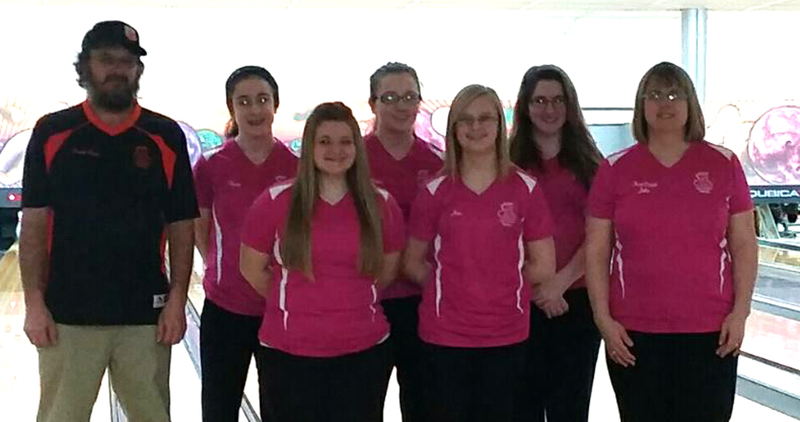 On Sunday, Jan. 10, the Wabash Girls and Boys Bowling teams bowled at Crest Lanes in Marion for Conference Champions. Both the boys and girls teams won Conference Champions. Both team finished their season undefeated. That was the talk of Wabash County last Wednesday night when Manchester’s Chase Fierstos crushed the hopes of the Northfield Norse with a buzzer beating 18-foot jump shot to lift the Squires to the Wabash County Tournament title 52-50 over Northfield. With under a minute left, the Squires and Norse were tied 50-50 when Northfield’s Austin Trump tried to give Northfield the lead with a 3-pointer that was off the mark. Teammate Jake Schuler grabbed the rebound, but his put-back was off the mark. Manchester’s Mason Hamby rebounded the miss with 53 seconds left, and the Squires decided not to take a time-out, but rather work for the last shot. “We have our stuff we work on in practice, situation stuff,” Manchester coach Eric Thompson said. “We knew what we wanted to do, we had the ball in the right man’s hands, and we had everybody else around who could do something if needed.